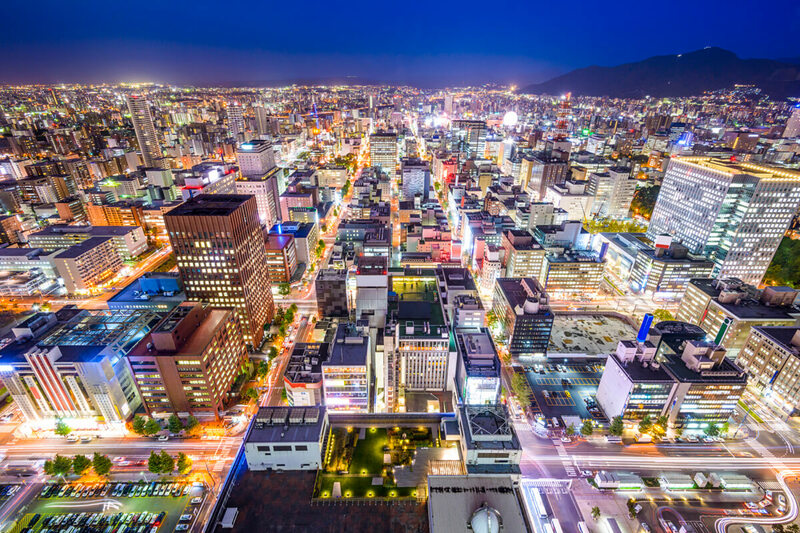 The sprawling capital of Hokkaido is a hub for both nature enthusiasts and city lovers alike. 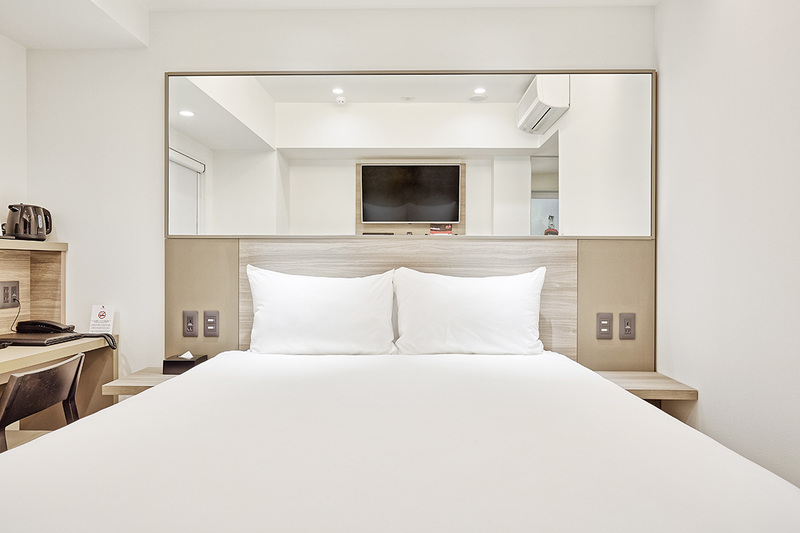 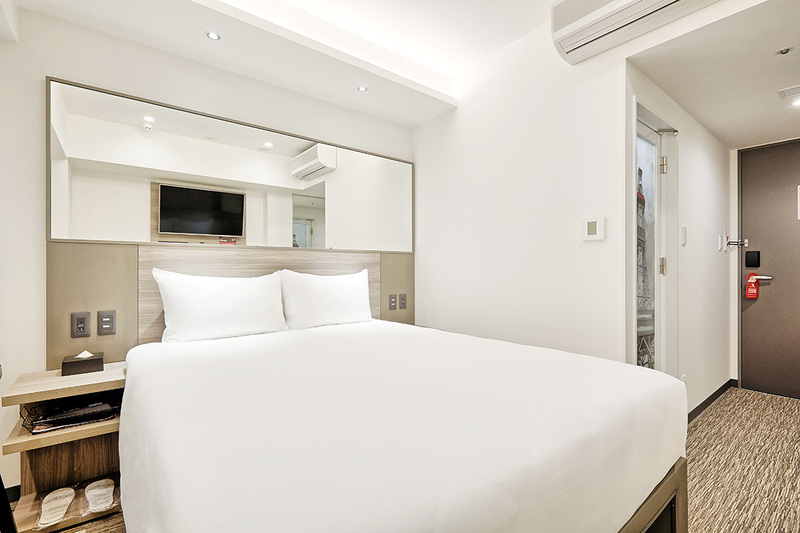 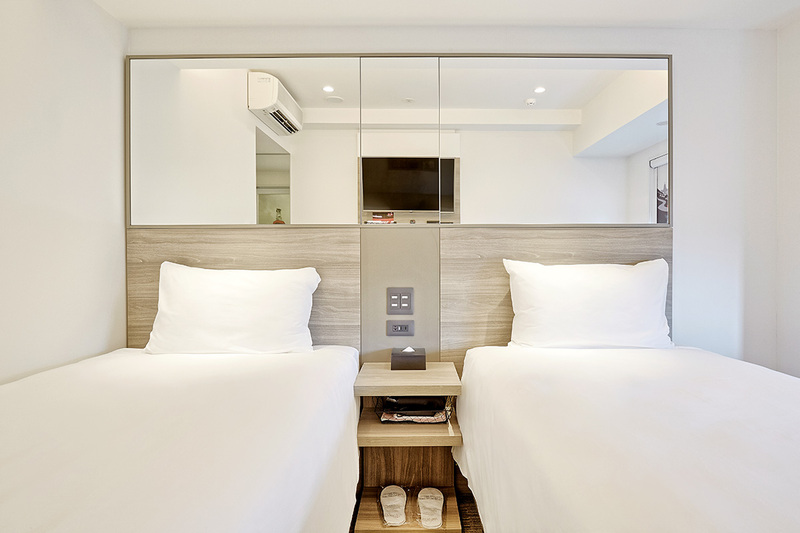 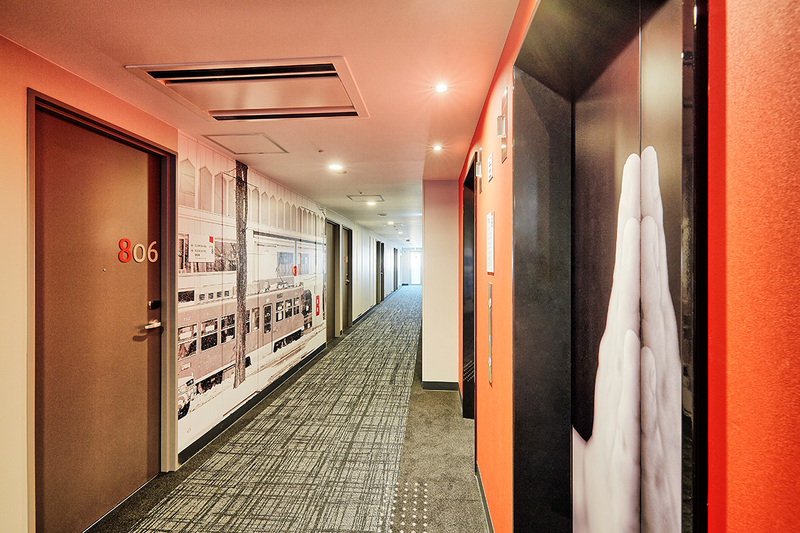 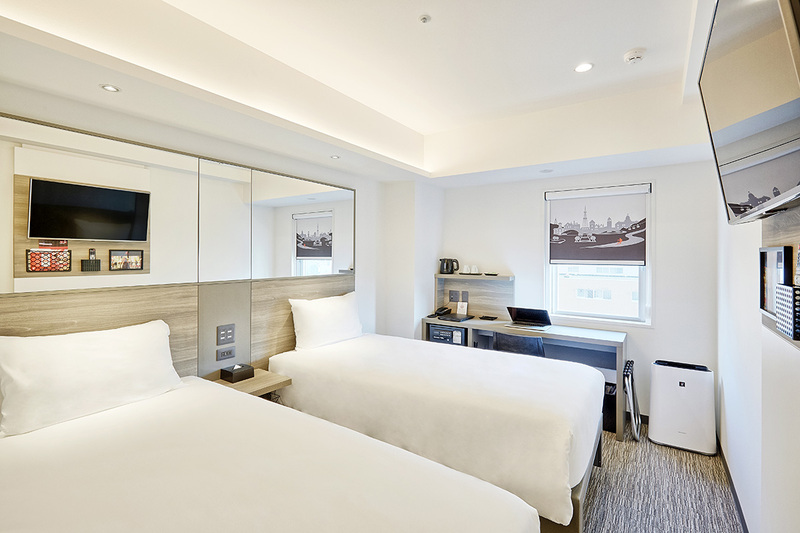 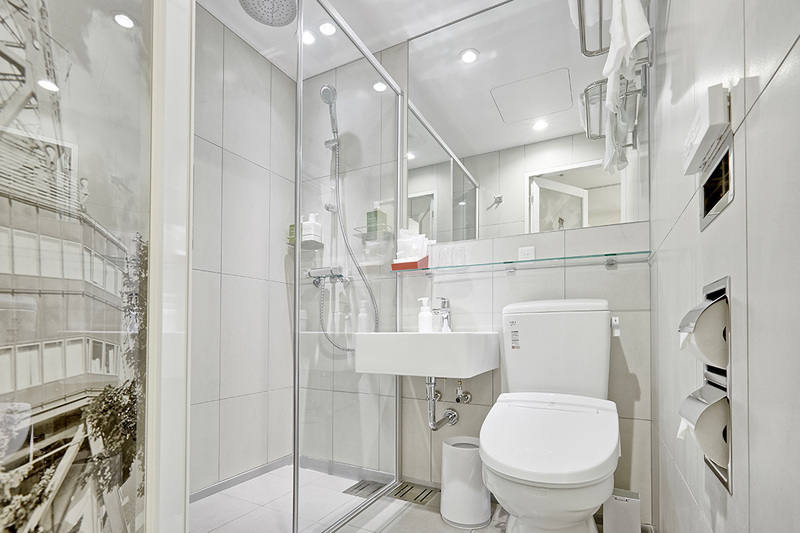 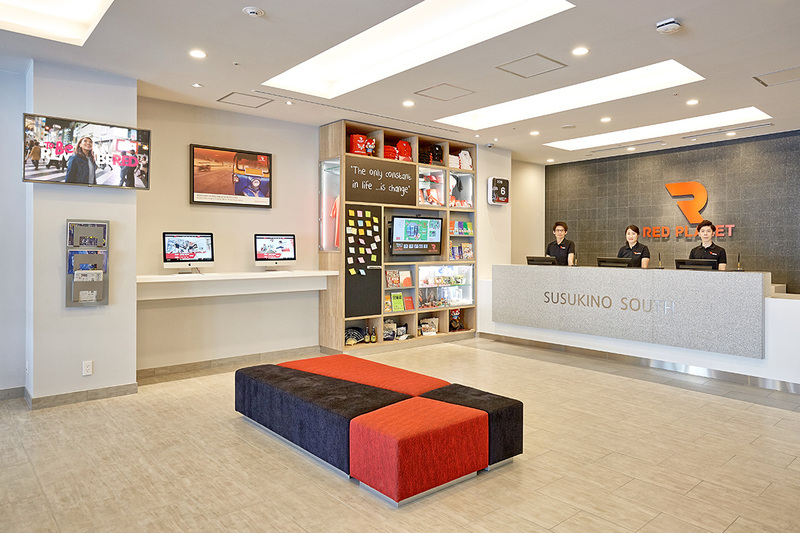 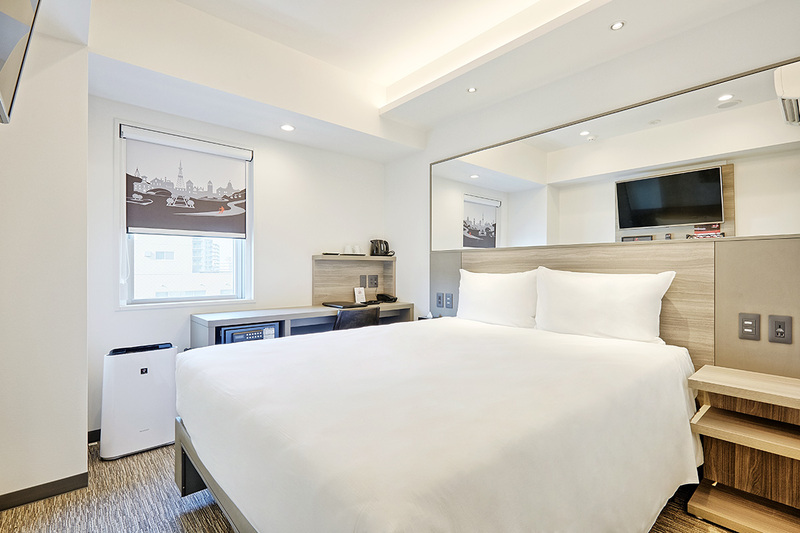 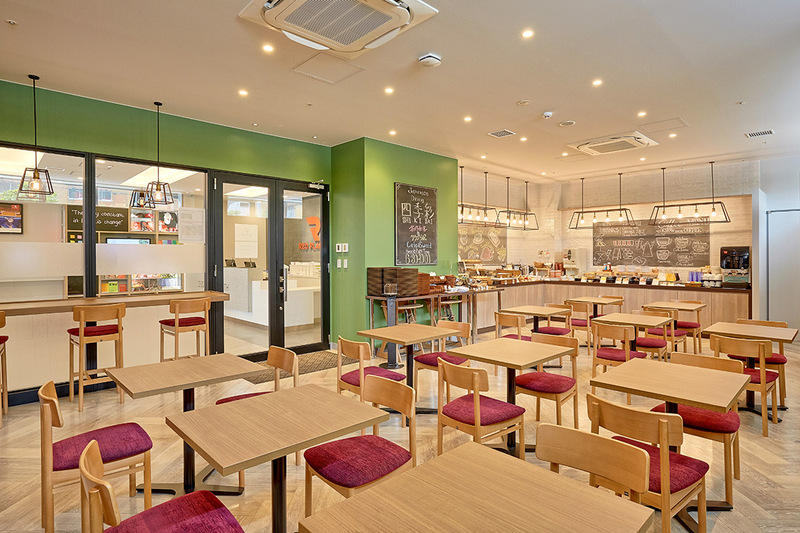 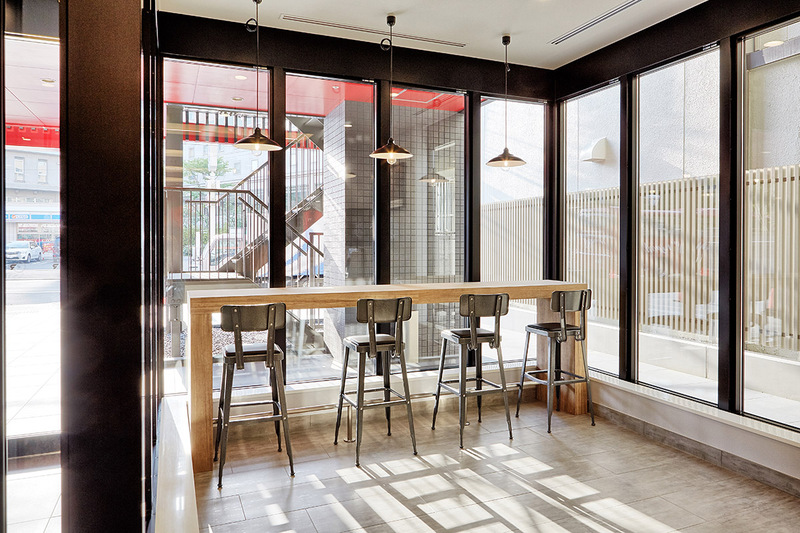 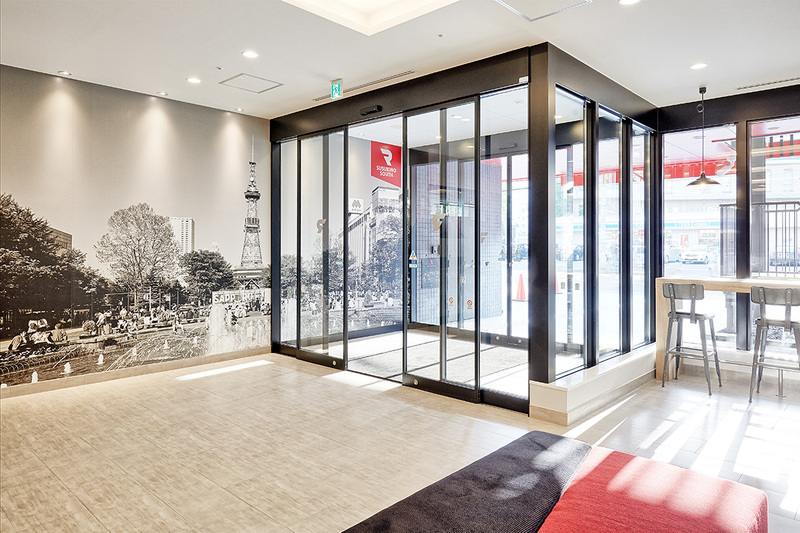 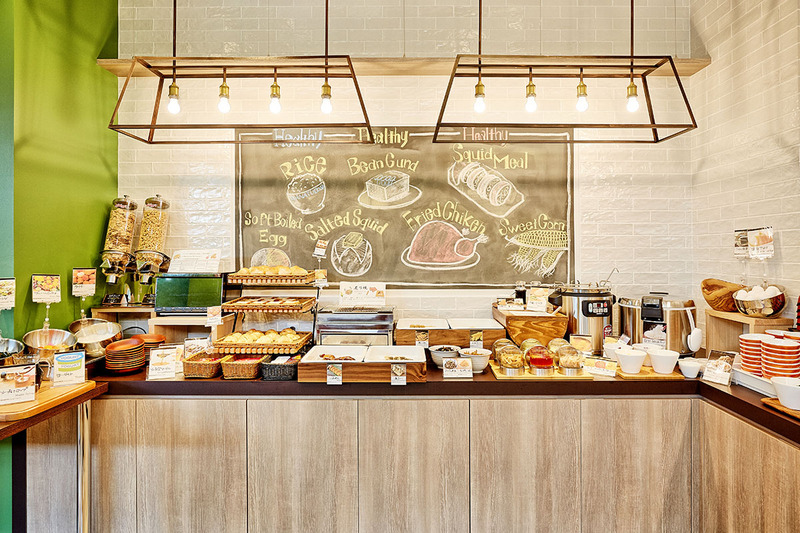 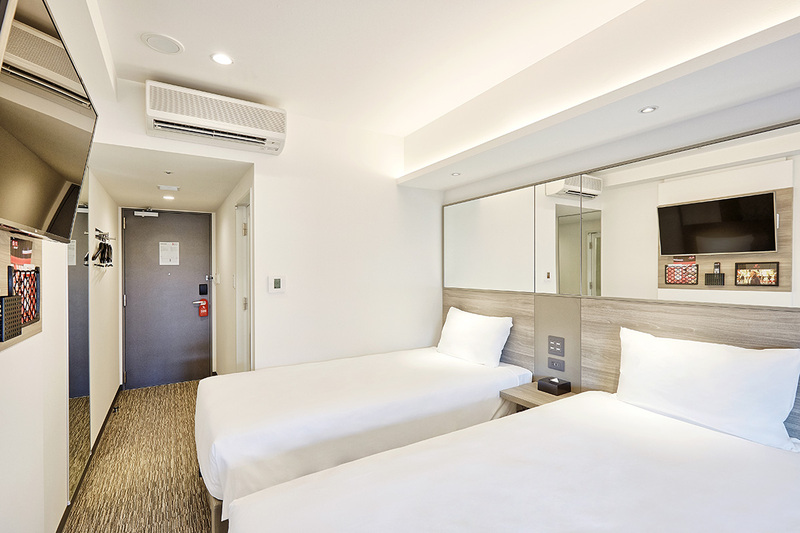 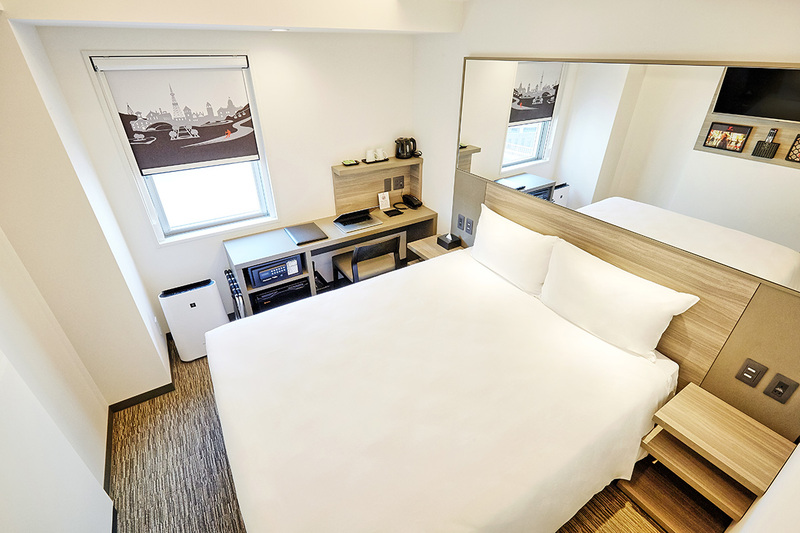 Centrally located in Sapporo’s colourful entertainment district, this budget hotel offers stylish, tech-savvy rooms that suit the modern traveller. 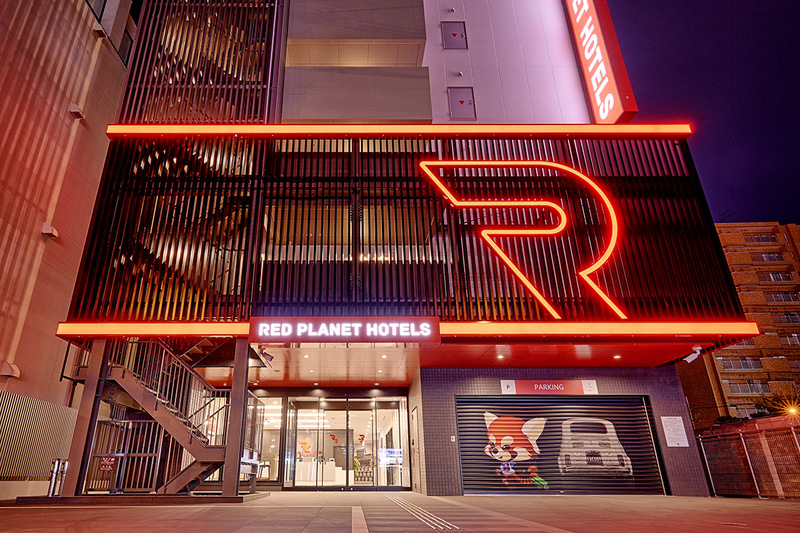 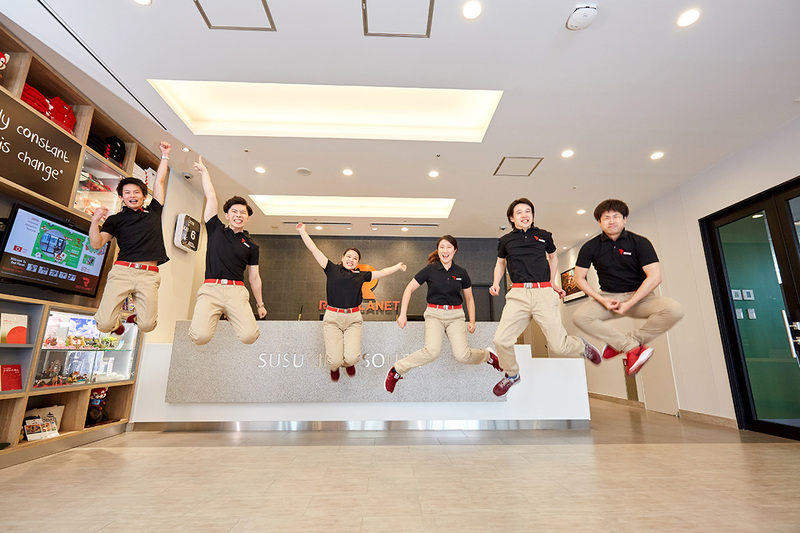 Summer or winter — fields of flowers or blankets of snow — It’s always a good time to visit Red Planet Sapporo Susukino South.